If you're looking for a tablet on a tight budget—or just want a tablet that's especially light and portable, a smaller, 7" tablet is the way to go. These are our favorites. Why we like it: If you're an Apple user looking for a smaller, more portable—and less costly—tablet, the iPad mini is the pick of the lot. The iPad mini is our favorite 7" tablet because it has all the bells and whistles you would expect on a larger tablet (like its big brother the iPad), just in a more portable package. Why you might not like it: If you're on a tight budget, the mini is still pretty pricy and we'd recommend considering one of the Android options below instead. And if you really want a device with a larger screen, you should definitely check out the iPad instead (the iPad 2 if you're looking to cut costs). 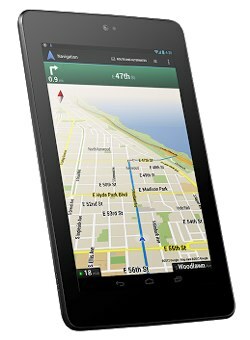 Why we like it: This is a no-compromises tablet that packs a lot of power into a Android-based package. It's slightly smaller than the iPad mini for added portability, but boasts an extra-sharp 216ppi screen (better than the iPad mini). Why you might not like it: The only reason we can think of not to like this powerhouse is if you want a larger tablet: in which case you should look to the Nexus 7's big brother, the Nexus 10. 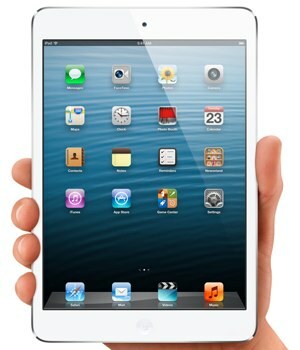 And if you really want an Apple tablet, well, this will only be a poor substitute. Why we like it: This is an ideal budget tablet, with just the features you need at a very affordable price. If you tend to buy from Amazon (or are an Amazon Prime subscriber), you'll especially like this as it's tied in to Amazon's book, movie, and music stores for easy access to all of your content. Parents will love Amazon's FreeTime features, which offer parental controls and a library of kid-friendly apps, books, games, and shows. Why you might not like it: The Kindle Fire is locked into Amazon, making it challenging to use it to access apps, music, books, or movies that aren't sold by Amazon. If you like the Fire, but want a tablet with a bit more power, you should look at the Kindle Fire HD which starts at $199 but offers more storage space and a better screen. Need more help deciding which tablet is right for you? 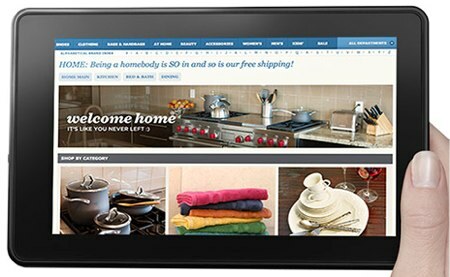 Check out our story on how to buy a tablet. I can’t believe you didn’t use the Kindle Fire HD to compare in this test. It would have been the best for this. As it has all the features as the others. Including a camera, starting memory at 16GB like the rest, and better resolution at 1280x800. This is dropping the ball on your part in my opinion, and you can switch off the app block, and use other android based apps.